I post various economic forecasts because I believe they should be carefully monitored. However, as those familiar with this site are aware, I do not agree with many of the consensus estimates and much of the commentary in these forecast surveys. This entry was posted in Investor, Stock Market and tagged S&P500, S&P500 Earnings, Stock Market on April 23, 2019 by Ted Kavadas. 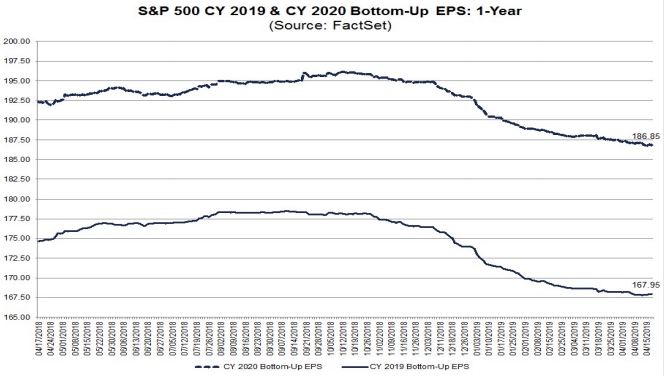 This entry was posted in Investor, Stock Market and tagged S&P500, S&P500 Earnings, Stock Market on April 22, 2019 by Ted Kavadas. My overall analysis indicates a continuing elevated and growing level of financial danger which contains many worldwide and U.S.-specific “stresses” of a very complex nature. I have written numerous posts in this site concerning both ongoing and recent “negative developments.” These developments, as well as other exceedingly problematic conditions, have presented a highly perilous economic environment that endangers the overall financial system. Also of ongoing immense importance is the existence of various immensely large asset bubbles, a subject of which I have extensively written. While all of these asset bubbles are wildly pernicious and will have profound adverse future implications, hazards presented by the bond market bubble are especially notable. Predicting the specific timing and extent of a stock market crash is always difficult, and the immense complexity of today’s economic situation makes such a prediction even more challenging. 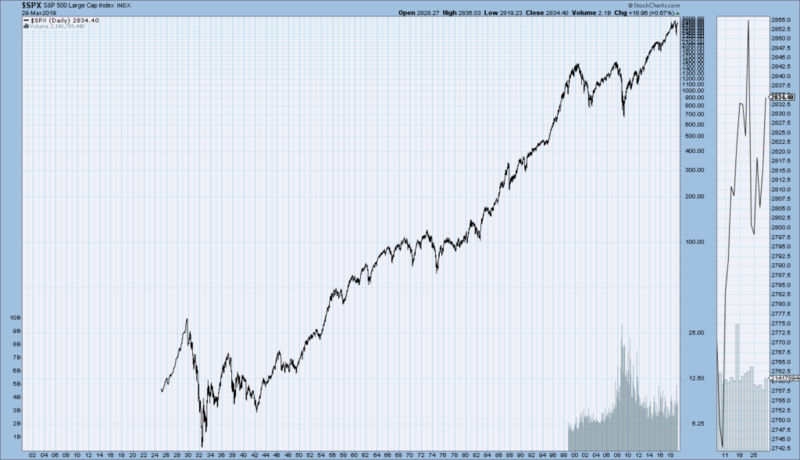 With that being said, my analyses continue to indicate that a near-term exceedingly large (from an ultra-long term perspective) stock market crash – that would also involve (as seen in 2008) various other markets as well – will occur. 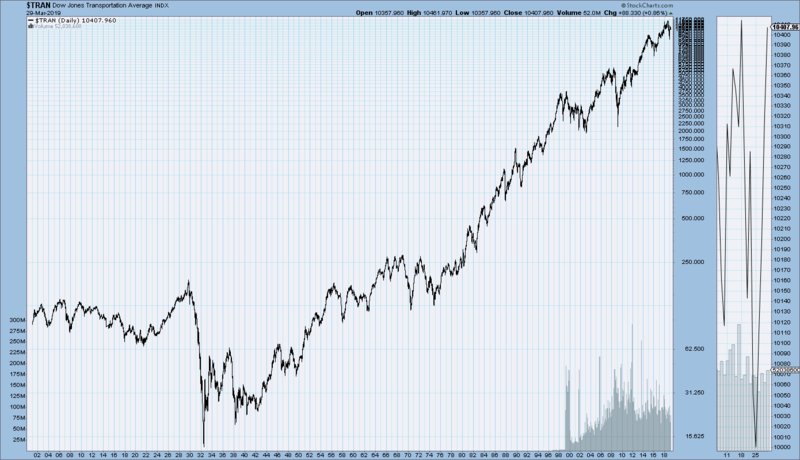 This entry was posted in Investor, Stock Market and tagged building financial danger, S&P500, Stock Market, stock market crash on April 9, 2019 by Ted Kavadas. Below are those two charts, updated through the latest daily closing price. This entry was posted in Stock Market and tagged S&P500, Stock Market on April 1, 2019 by Ted Kavadas. StockCharts.com maintains long-term historical charts of various major stock market indices, interest rates, currencies, commodities, and economic indicators. 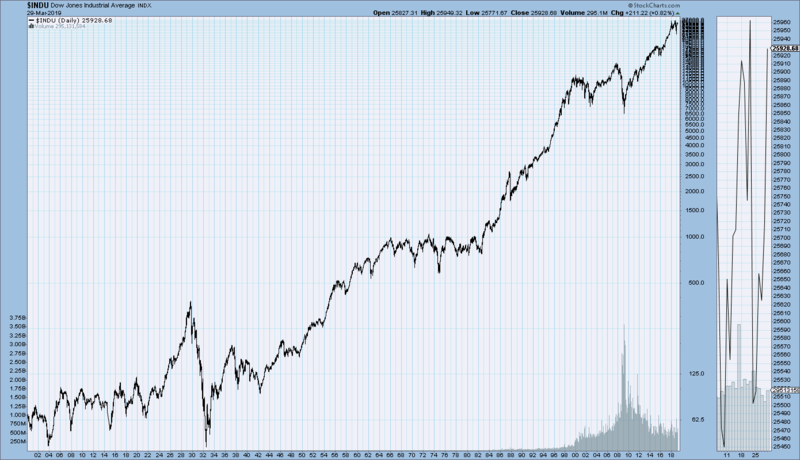 As a long-term reference, below are charts depicting various stock market indices for the dates shown. 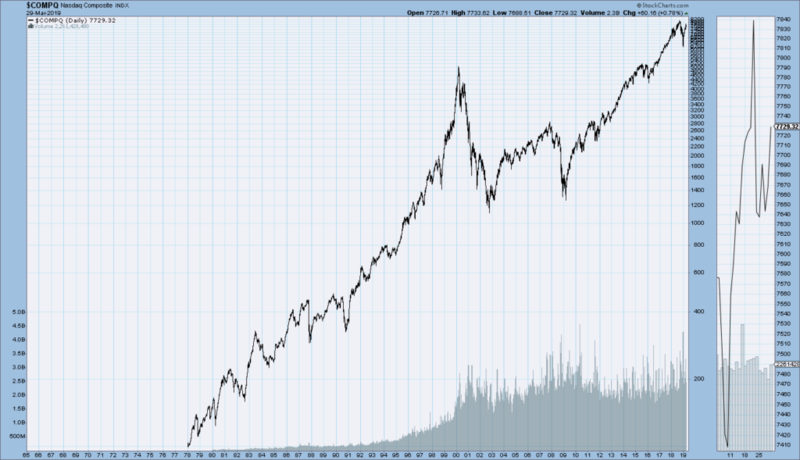 All charts are depicted on a monthly basis using a LOG scale. This entry was posted in Stock Market and tagged Stock Market on April 1, 2019 by Ted Kavadas. 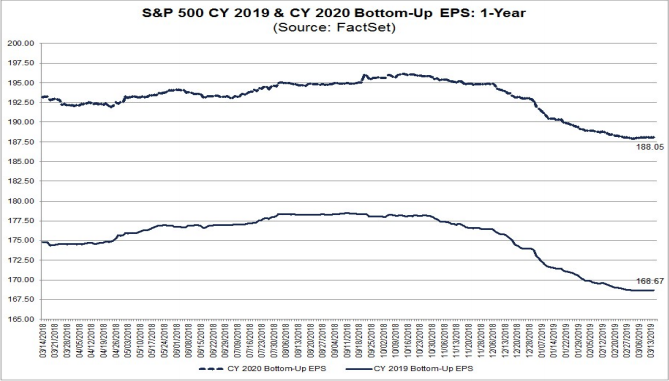 This entry was posted in Investor, Stock Market and tagged S&P500, S&P500 Earnings, Stock Market on March 19, 2019 by Ted Kavadas. 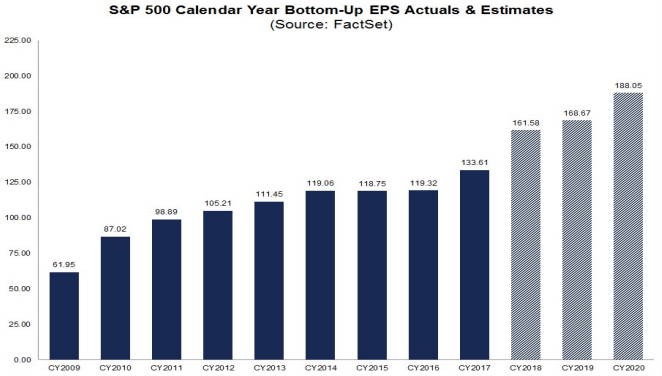 This entry was posted in Investor, Stock Market and tagged S&P500, S&P500 Earnings, Stock Market on March 18, 2019 by Ted Kavadas.